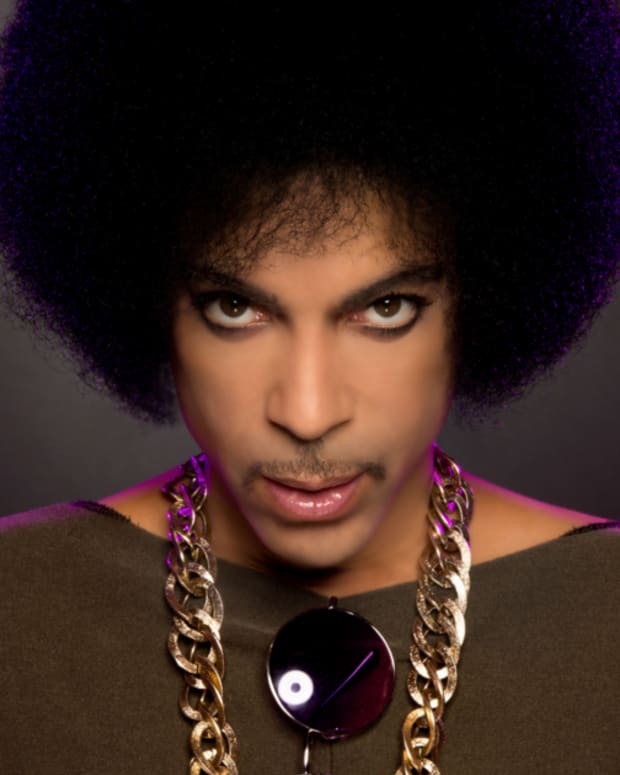 Fire up the red corvette and get listening to hours of Prince's music. Prince had a complicated and combative relationship with the music business. He fought for fairer payouts in the face of the label machine. He signed on for a deal with Tidal briefly, before pulling out. Since his death, his estate has been more open to the idea of bringing his music back to streaming services and now 23 of his albums, along with a special Anthology LP is available on all streaming platforms as part of a large deal with Sony. In June, Sony acquired the distribution rights to 35 of the Purple One’s albums and now 23 of them are available across Apple Music, Spotify, Amazon, Tidal etc. 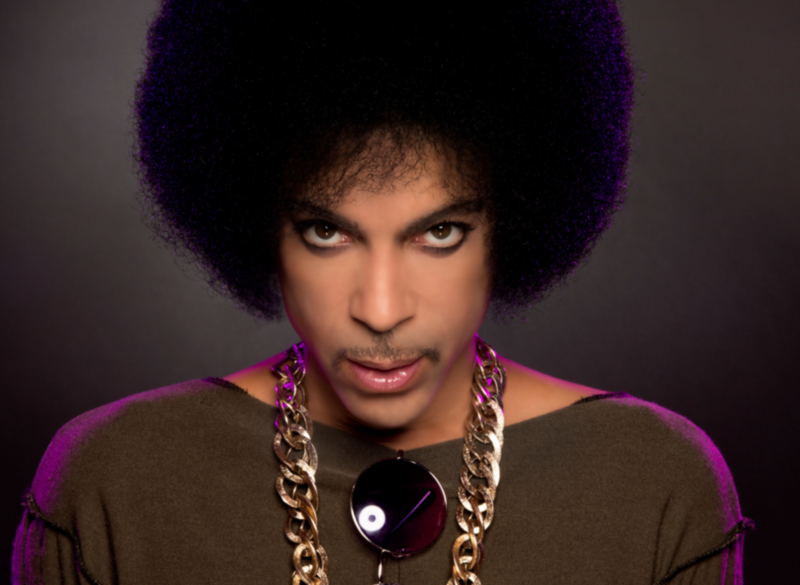 The albums cover everything from Purple Rain, to Come, to Lovesexy to The Truth and more. If you need help getting into some of his newer work, the Anthology album covers songs from his albums between 1995 and 2010. Go and stream all of the albums wherever you go that.